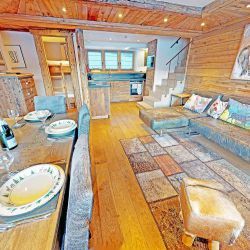 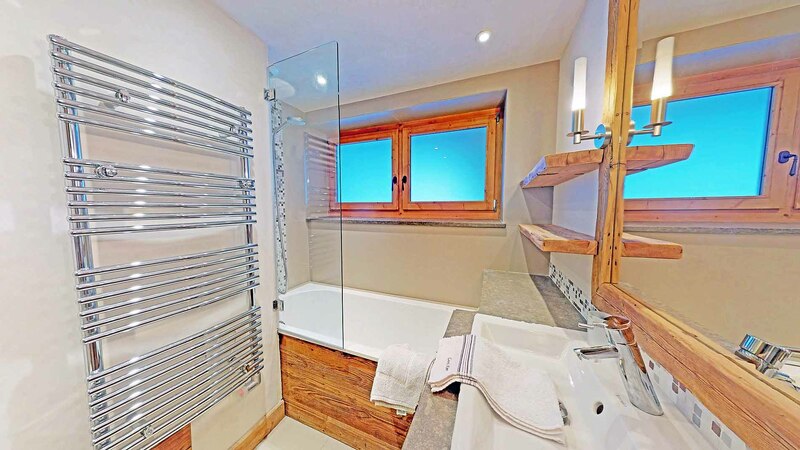 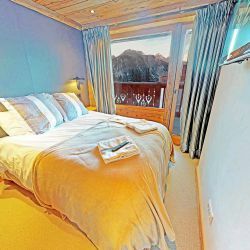 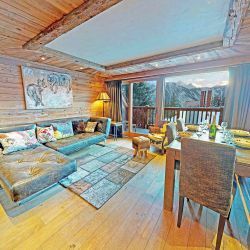 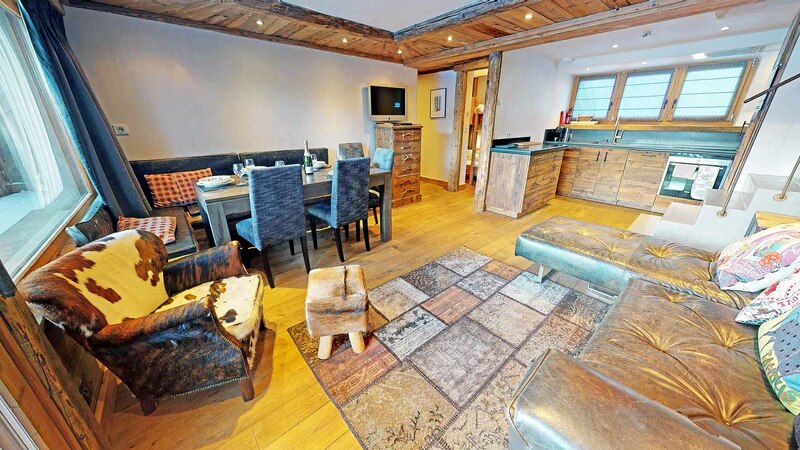 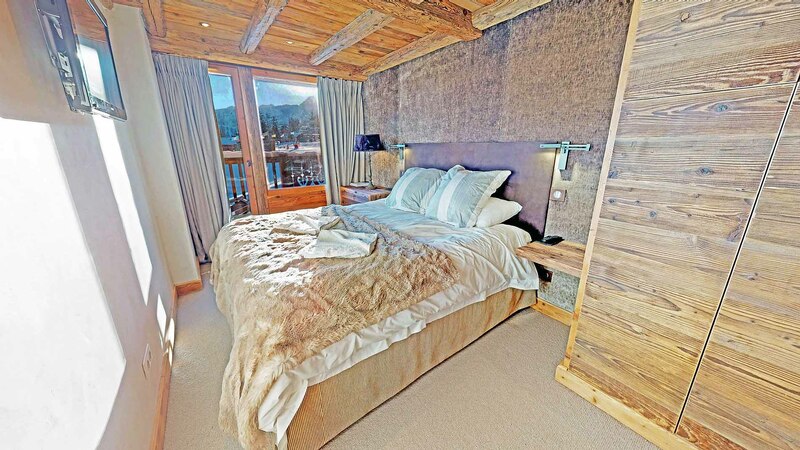 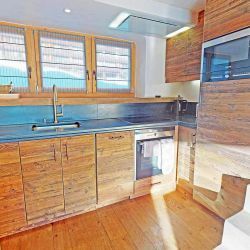 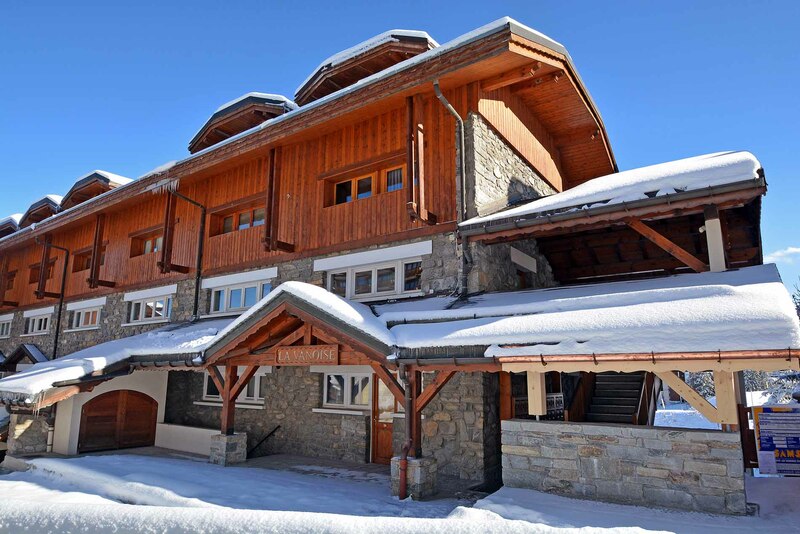 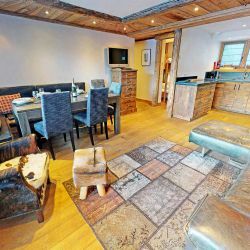 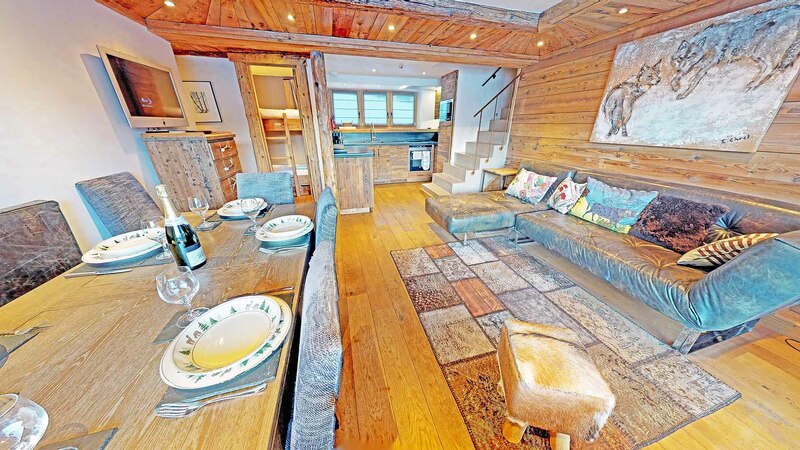 Recently refurbished to a very high standard, Apartment Vanoise is situated in a prime location in the centre of Courchevel 1850. 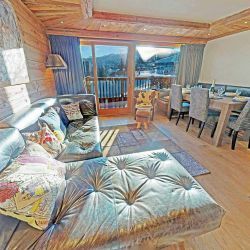 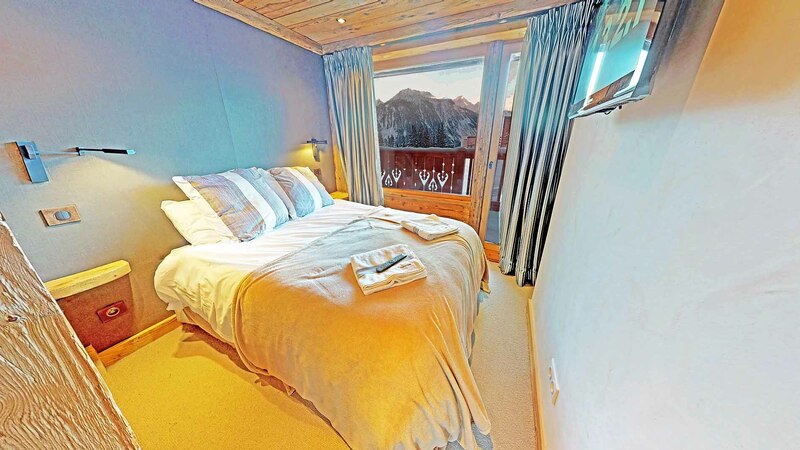 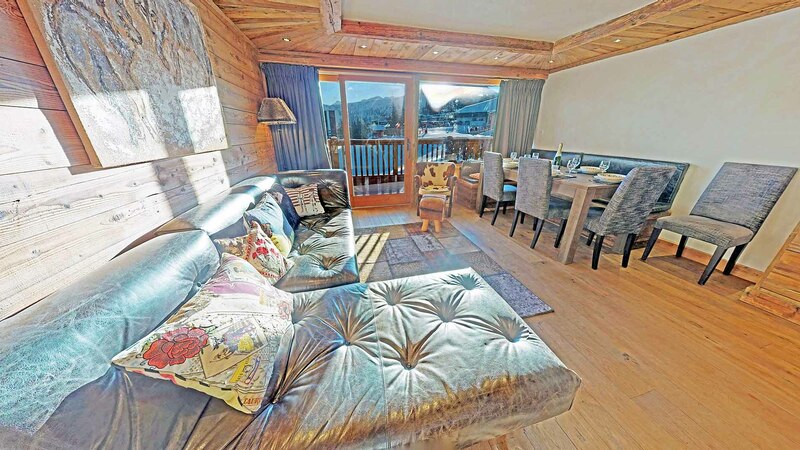 With panoramic views over Courchevel and the surrounding mountains, this modern 3 bedroom apartment will not fail to impress! 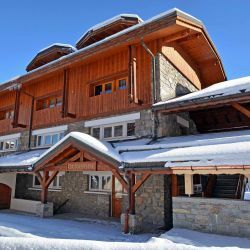 Perfectly suited for a small group of friends or a family this apartment has a large balcony which overlooks the ESF Village des Enfants slopes. 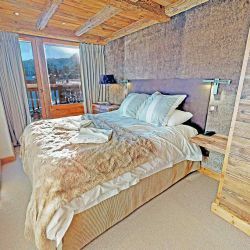 This apartment is also decorated to ensure that the 3 bedrooms and communal areas will remain warm and cosy in the evenings with the use of high quality soft furnishings throughout that helps to establish a sense of luxury. 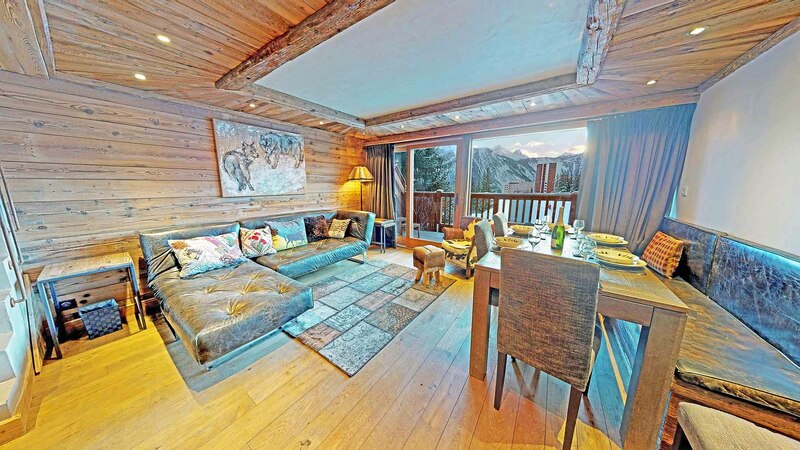 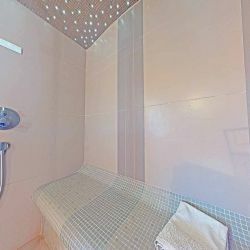 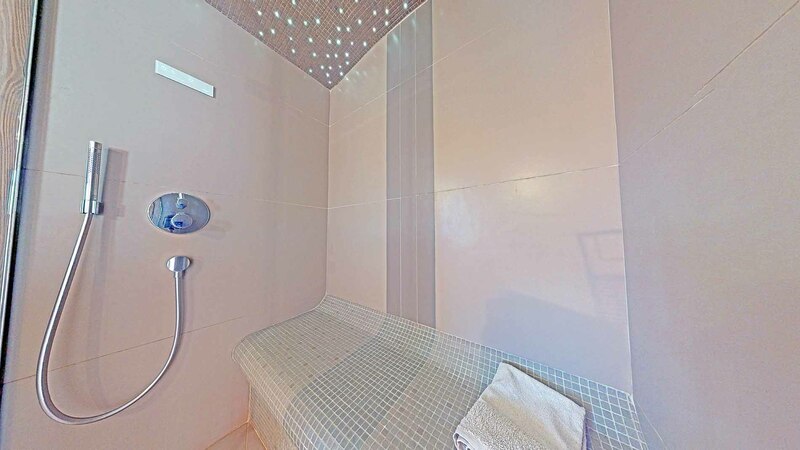 We can assure you that whether you decide to watch a DVD on one of the flat screen televisions in the apartment, relax in the hammam/steam room, or venture out to experience the high quality bars, clubs and restaurants in Courchevel 1850, Vanoise will not disappoint. 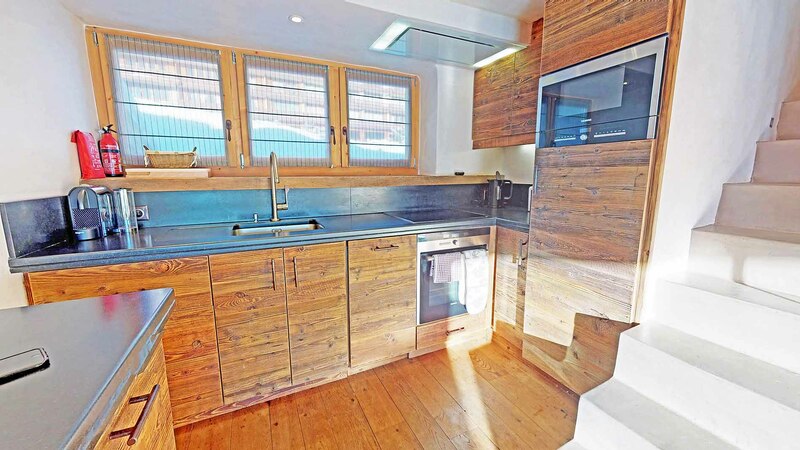 Steep stairs at entrance to apartment. 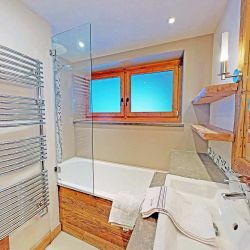 Supervision required for toddlers/young children. 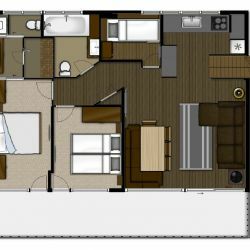 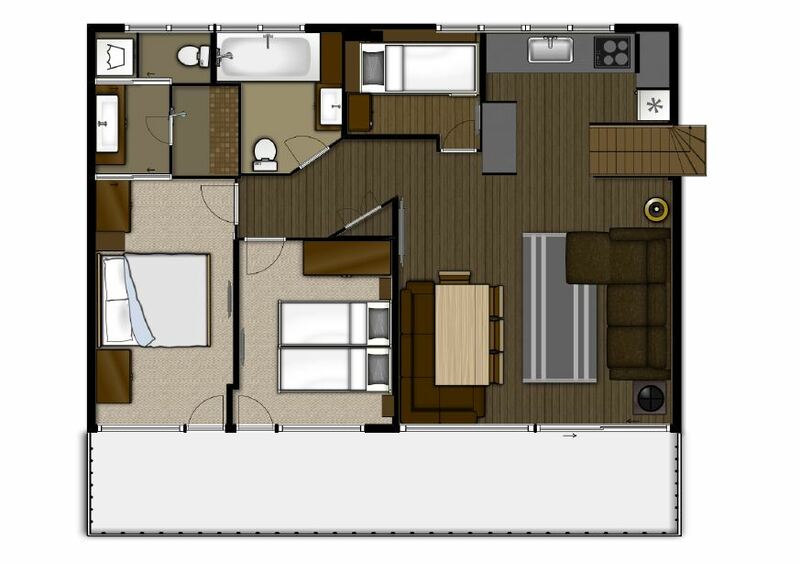 Ski Locker Details - 1 large ski locker with lock located within the building on the floor below the apartment.